There are millions of apps available on Google Play Store. Many apps are famous worldwide but people of every country have their specific needs of applications. I am also using Android Phone since last two years and have searched and tried many Pakistan oriented applications; some were average, some were good and some were just waste of time and memory. 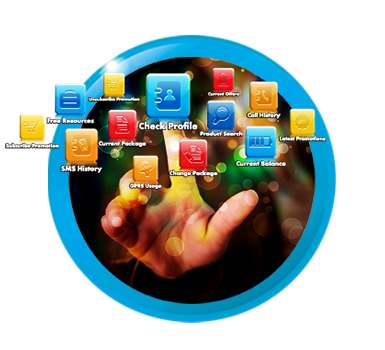 I personally found following android applications very useful and helpful for Pakistanis. Here is a list of Top-20 Free Android Apps for Pakistanis. 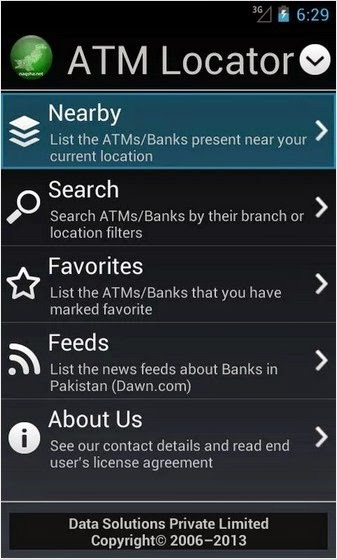 It helps you find Banks and ATMs around you and anywhere in Pakistan. It also provides their contact details and distance with driving directions. It uses GPS to get your location and internet to search ATMs and Banks. You can search any Bank or ATM in any city of Pakistan just by entering its name or branch code. Its size is just 806kb so it doesn't become heavy to your phone memory. This app works same like ATM Locator, actually from the same developer. 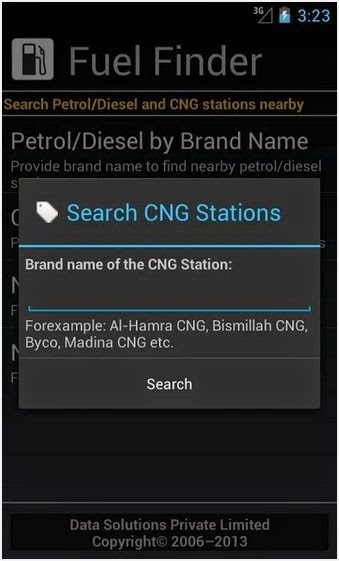 It helps to find Petrol/ Diesel Pumps and CNG Stations around you using Location of your mobile phone and internet. You can search any filling station in the country by its name, city name or company name. It also provides contact details and driving directions to the selected station. Its size is just 324kb. 100% Free Offline English to Urdu dictionary. It has embedded Urdu font, so you will see words in Urdu alphabets instead of roman words. This tiny size app (just 92k) simply shows direction of Qibla. Just open this app and place your mobile on a flat horizontal surface, it will show you Qibla direction with a big arrow. 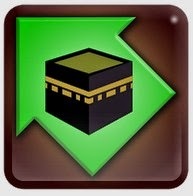 This app shows updated prayer timing of more than 300 cities of Pakistan. Put daily alarms as prayer reminder. 22 Azans to choose from. Its size is 37MB. It allow users to select their city from a list of 50,000 cities from 200 countries. It has Ramadan Calendar with Sehri and Iftari timings of all these cities. It also shows prayer timing. Its size is 14MB. 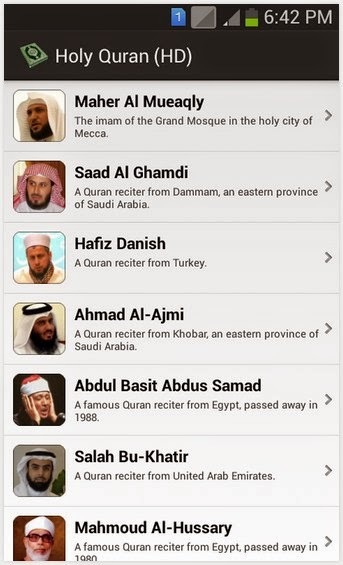 This app has MP3 audio Quran by 10 most popular reciters. Just select reciter and Surah to listen. Its size is 889k but will increase when audios will be downloaded while listening. Read Holy Quran in Arabic with translation in Urdu and English. Easy to select Surah and Parah. You can also download audios to listen. Its size is 3.2MB. 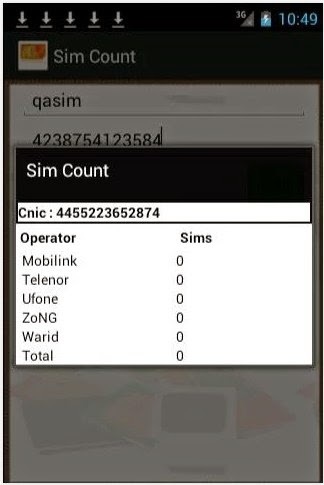 This application checks the number of SIMs issued to any Pakistani CNIC holder in few seconds. Its size is just 622k. Watch Pakistani TV channels and on your phone in just one click. All channels are working and are fast. Channels are categorized in groups as News, Entertainment, Music, Sports and Religion. TV channels list includes Samaa, ARY, Express, PTV, Dunya, Aaj, Waqt, Such, Royal, Dawn, News One, Capital, Metro One, Abb Tak, Geo, BBC, Geo Tez, ORA News, Rrokum, Jaag, Venus, AlJazeera, City 21, City 42, Awaz TV, Khyber, Sindh, VSH, Dhoom, B Plus, Health TV, Channel 5, CNN, National Geographic, Urdu 1, Hum, Express Entertainment, ATV, APlus, POGO, Geo Kahani, Masala, ARY Zindagi, Zaiqa, Apna, Nick, PTV Sports, Geo Super, Peace TV, QTV, Madni, Ahsan TV, Hadi TV, Minhaj TV and many other. Size of this application is 11MB. Pak TV Live Pakistan TV channels offer on the Android Mobiles and Tablets. It just requires a good internet connection, Wi-Fi, 2G, 3G 4G mobile networks. Watch Dunya News, Samaa News, ARY News, PTV Home, PTV Sports, PTV World, Dawn News, Aaj News, Madni Channel, Peace TV, Islam TV, HUM TV and many more in one app. Its size is 5.8MB. 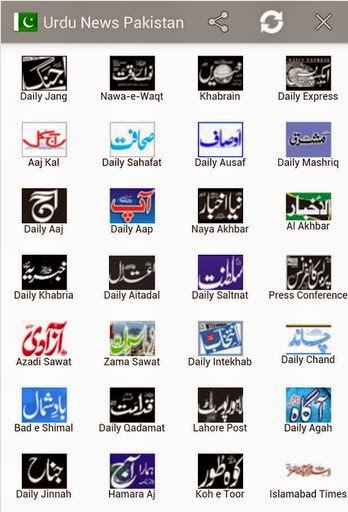 This app list more than 100 local and national Urdu Newspapers in Pakistan. List of Urdu News Papers includes Daily Jang, Nawa-e-Waqt, Khabrain, Daily Express, Qaumi Akhbar, Daily Ummat, Daily Sharq, Daily Muqadma, Daily Waqt, Aaj Kal, Daily Sahafat, Daily Ausaf, Daily Mashriq, Daily Azkaar, Daily Asas, Daily Insaf, Jasarat, Daily Islam, Daily Aaj, Daily Aap, Naya Akhbar, Al Akhbar, Daily Jurrat, Weekly Jurrat, Daily Amn - Karachi, Daily Aman, Daily Aman, Nawa e Islam, Daily Khabria, Daily Aitadal, Daily Saltnat, Press Conference, Daily Tafteesh, Daily Tawar, Daily K2, Daily Dunya, Daily Awam, Azadi Sawat, Zama Sawat, Daily Intekhab, Daily Chand, Daily Chaita, Hazara News, Chitral Times, Weekly Manzar, Sahara - Karachi, Bad e Shimal, Daily Qadamat, Lahore Post, Daily Agah, Daily Abtak, Daily Universal, Daily Tijarat, Al Qalam, Weekly Nizam, Daily Jinnah, Hamara Aj, Koh e Toor, Islamabad Times, Daily Mahasib, Al Eesar, Daily Abhaam, Daily Sarkar, Aaina Inqalab, Daily Beopar, Daily Justice, Sahara - Lahore, Gawadar Times, Awaz Online, Daily Taqat, Daily Pakistan, Mad e Muqabil, Azadi Quetta, Rawal News, News Mart, Khulli Khabar, Bolta Pakistan, Sada e Haq, Democrat Pak, Daily Dharti, Gilgit Baltistan, Ujagar Dunya, Mohtasib Times, Mianwali Express, Daily Salam, City Press, Daily Sama, Sach Kaho, Lohoo Qalam, Thall Times, Daily Musafat, Paigham e Ukhuwat, Iqra News, Daily Khabarkar, Daily Eemaan, Qiyadat, Qoumi Numaindgi, Afkar e Jahan, Daily Mussalman, Masafat, Dunya News, Daily Media, Nai Baat, Chashm e Watan, Daily Adl, Daily Kashmir etc. Size of this app is 1.9KB. Getting flight status has become easily accessible with this app. 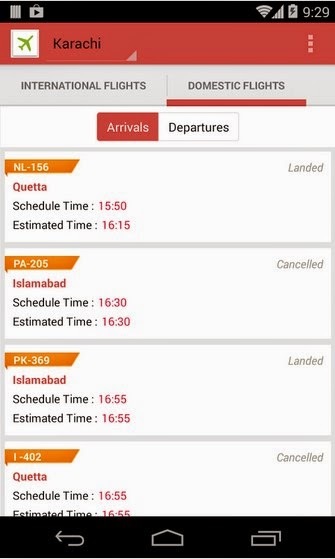 Currently it supports Karachi, Islamabad and Lahore airports. You can get Flight information for all departing and arriving, domestic and international flights. Its size is 1.5MB. 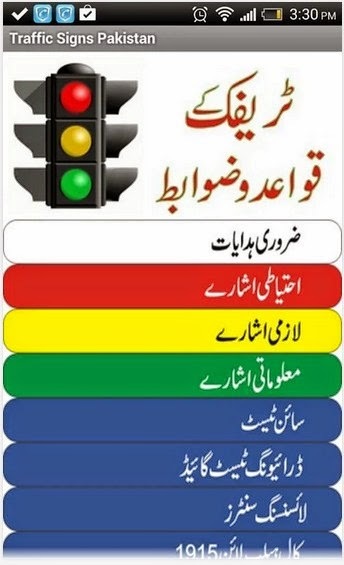 Traffic Signs Pakistan application is for learners and drivers of cars and motor cycles. All Traffic Sings are described in Urdu with all necessary instructions available in Urdu language provided by City Traffic Police and Licensing Authorities. It consist Road Signs, Police Signals, Licensing Centers, Sample driving tests guide, Helpline and Emergency Numbers, Instructions for LTV, HTV Licenses and Guide how to pass the driving test. Search Postal Codes/ Zip Code of Pakistani cities by city name or find name of city by postal code. Its size is 1.5MB. Although this app is not developed only for Pakistanis but it can be very much helpful for those people who goes to European countries or Overseas Pakistanis. It works like magic, it can read text from sign boards or anywhere else and translate in English, Russian, Spanish, French, Italian, German and Portuguese. Its size is 41MB and works offline. Just open this application and focus your camera on the text which you want to translate and you will see words in your selected language instead of written language in real time. 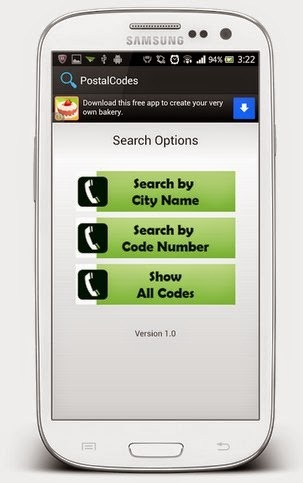 Download the best free classified app on your smartphone. Buy and sell everything you want with OLX Classifieds Android App. ZONG Customer Care App is an easy to use application through which you will always be connected to Zong. You can activate/de-activate packages on your number, call and SMS history, check your current balance, manage your account, get information and know about Zong latest promotions, Support and much more…. Its size is 1.8MB. 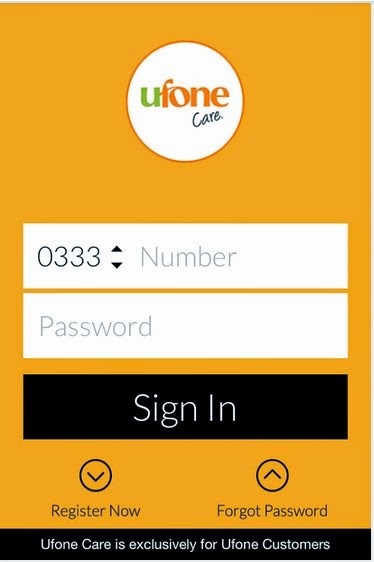 It allows Ufone Post-paid and Pre-paid customers to perform different activities and use different services from a single application; check balance and billing etc.Its a 4.4MB application. 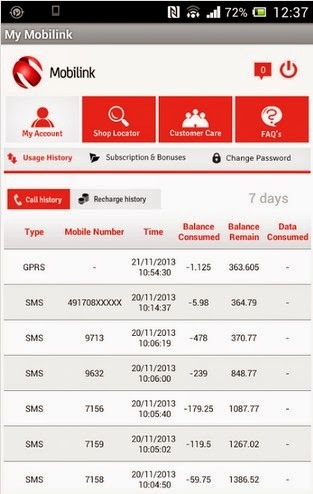 It is Mobilink’s official app provided to its customers allowing them to access all information about their mobile number; calling and balance charging history , package information, Help and Support. It can also be used to locate Mobilink Service Centers, Mobicash Centers and Mobile Selling Points. The Most Comprehensive Islamic App Deenwise is LIVE now -The Qiblah in Makkah (Mecca) is the direction a Muslim faces when praying. If you are on a remote location and find it difficult to identify the Qiblah direction to say your prayers, Deenwise will automatically find it based on your current location. Qiblah Direction will be based on your current location. It will use built in compass to locate Qiblah. Hi we would like to have all great Pakistani apps on our distribution platform called App Bazaar. You can upload your android apps on App Bazaar 1st Regional App store. Looking forward to hear from all great developers. Good collection of Android apps. 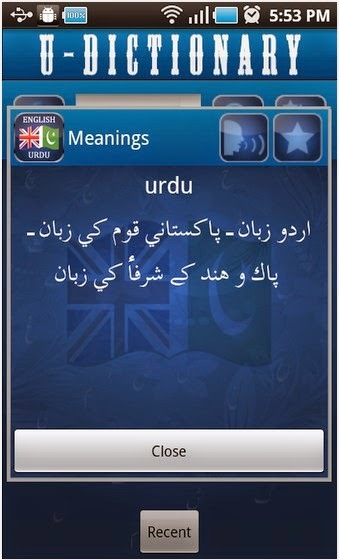 I also have a good application to find English Urdu meaning as offline dictionary. cool hd wallpapers free download nature wallpaper, Cool Wallpapers and beautiful wallpapers for laptop,Desktop In High Quality Resolutions 1920x1080p,1920x1200,1280x1024 More Size. Awesome android app. I love this offline dictionary, available on google play store.